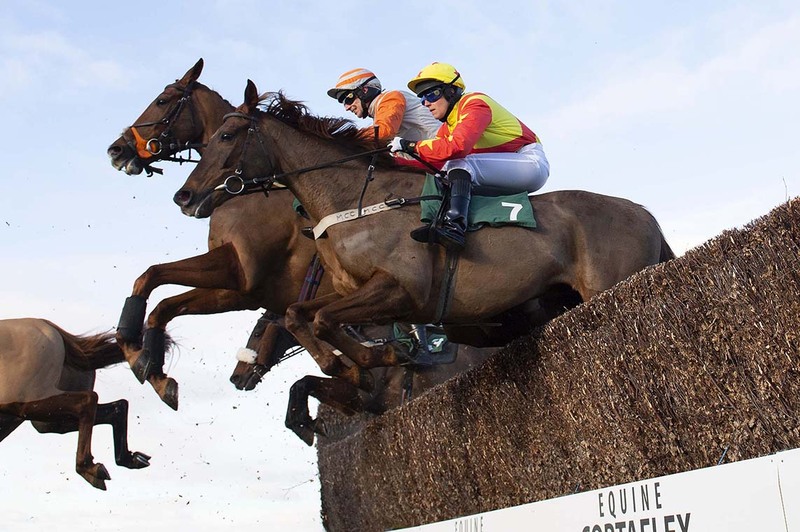 This is a great opportunity to join me at Towcester Racecourse for a full Jump Race meeting. I have exclusively arranged FULL PHOTOGRAPHIC ACCESS only for those photographers with me on this course for all the races from 2:25pm . 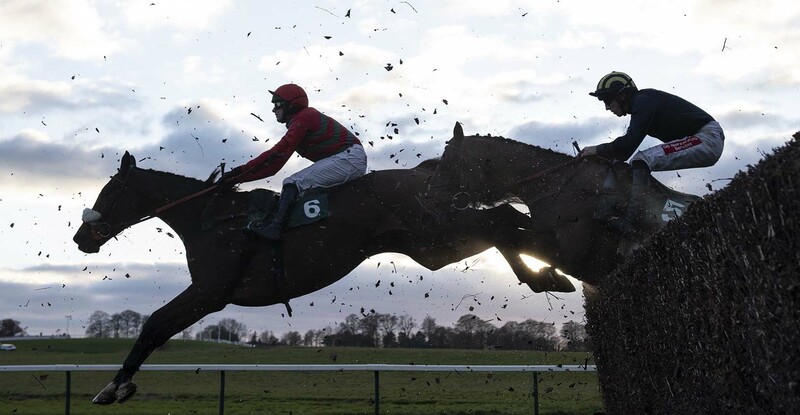 Towcester is one of the country's most scenic National Hunt racecourses, providing a stunning setting in which to photograph the thrilling spectacle of racing over the sticks. 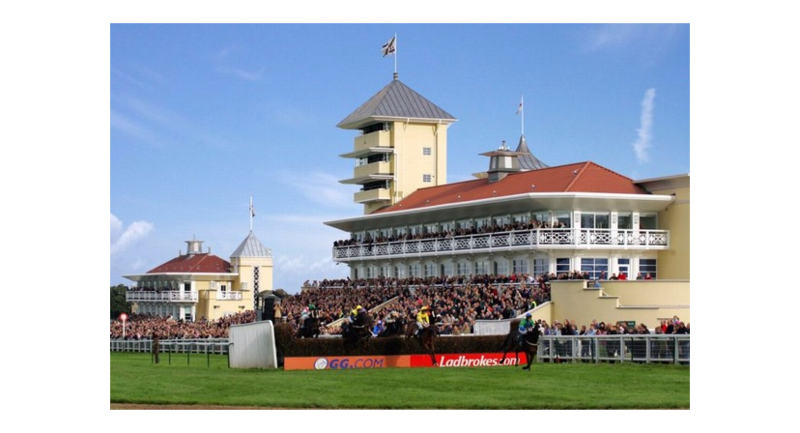 Towcester is just an hour away from London and just north of Milton Keynes so is very accessible. 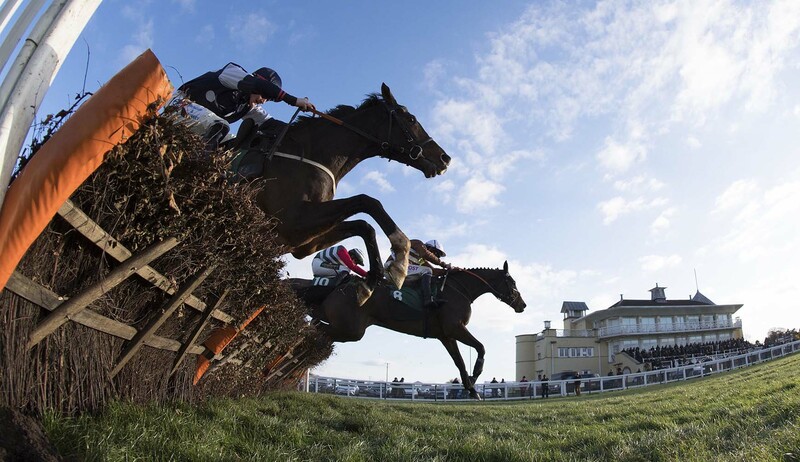 The Horse Racing circuit distance is one-and-three-quarter miles, it is a right-handed track with 10 fences per circuit. 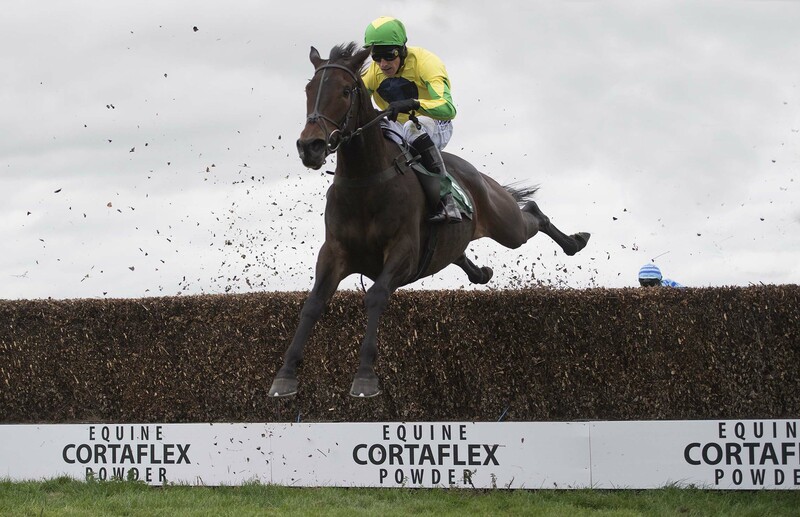 The final four furlongs are a gruelling ascent to the finishing line, making Towcester Racecourse one of the most testing National Hunt tracks in the country. 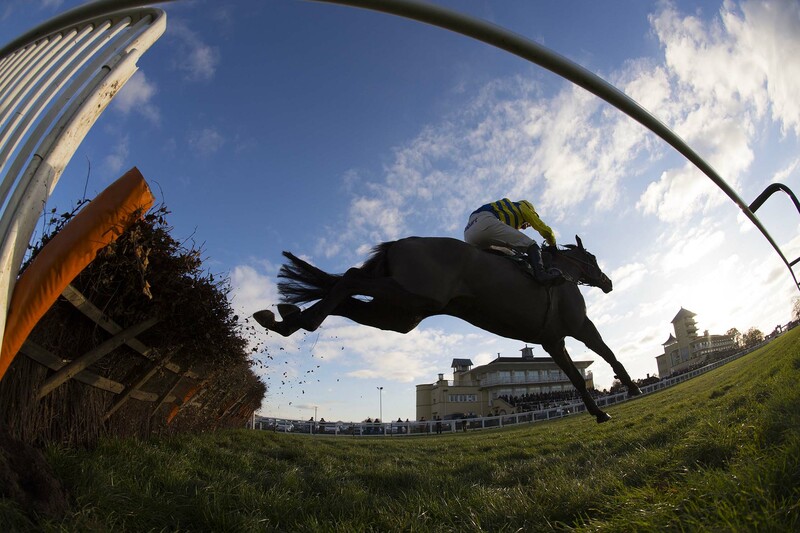 Learn how to master all the techniques you need to photograph top National Hunt Horse Racing as they take on the jumps on this most picturesque of courses. From beginners to the more experienced alike I will teach you how to master all the skills and techniques required from you and your camera. I will take you to your next level and beyond. The photo course will start at 1pm and finish about 5pm. The fee is £189 and places are STRICTLY limited. Please email me at mark@sportsphotographyschool.co.uk to secure your place. This course is for amateur photographers only and the images taken cannot be sold or offered for sale or distribution in any way.